I have never been somewhere like this before. 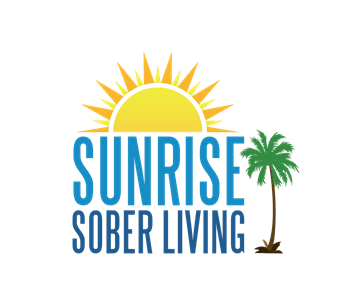 Sunrise Sober Living pushes you to be the best that you can be. Recovery comes first here. Every staff member truly cares and puts their heart into it.